Here at the Lord's Lab, you can produce useful supplies and study Genes. 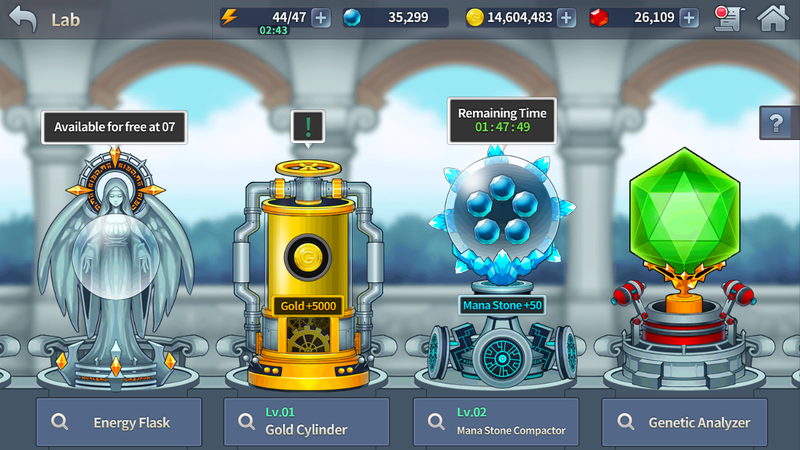 The Energy Flask, Gold Cylinder, Mana Stone Compactor, and Genetic Analyzer are used for different research purposes. and it can be harvested only at certain times of the day, so don't miss out on those times. This alchemical tool constantly produces Gold and is ready to harvest anytime. You can use Crystals to increase its mastery and get as much bonus Gold as its maximum production limit. 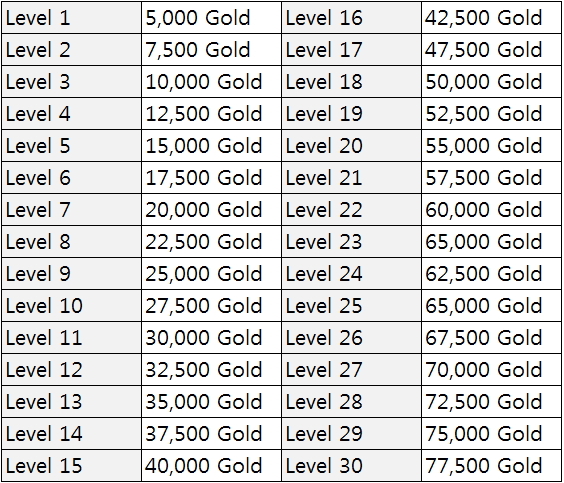 The more Gold you harvest, the higher its mastery and mastery level. You can use Crystals to increase its mastery and get bonus Mana Stones. 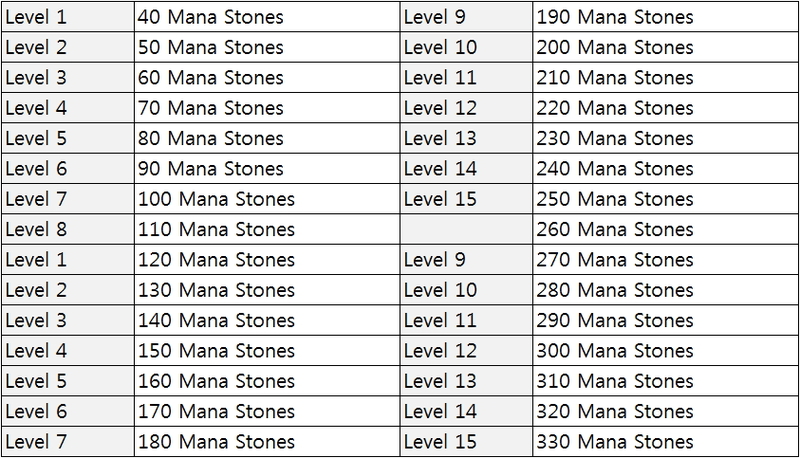 The more Mana Stones you harvest, the higher its mastery and mastery level. This equipment enables you to identify Unknown Genes. Unknown Genes are colored differently depending on their origin.